Living The Pioneer Life In Modern Times! 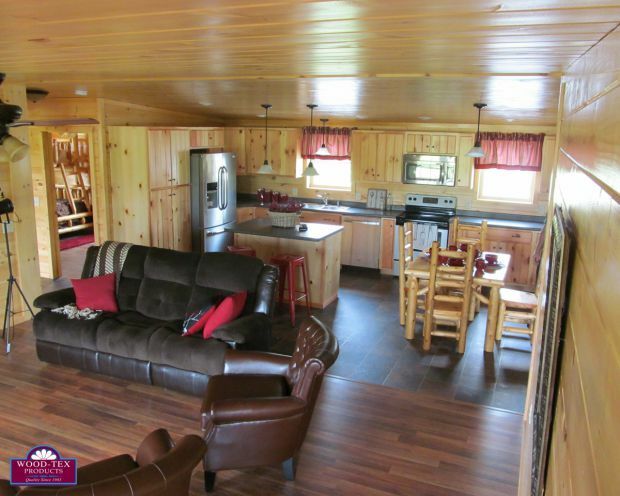 The Keuka Cabin is a lot like the original log cabins used by settlers in the Old West. With a simple bedroom, and a combination kitchen/great room, it is economical in its use of space. 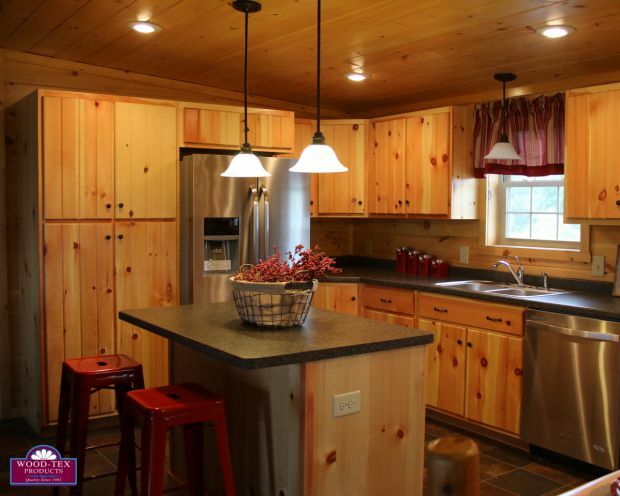 Having modern plumbing in the kitchen and bathroom makes it much more comfortable than the cabins of yesterday, although otherwise, this cabin still gives one that special feeling of living in a simpler time. 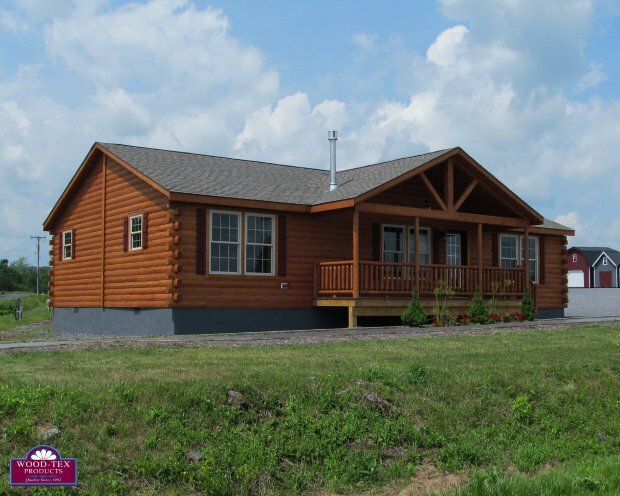 It is not a suprise the The Keuka is one of the most popular models at Wood-Tex. Pronounced Q-ka, it’s named after Keuka Lake–the popular Y-shaped lake in the Finger Lakes Region of Upstate New York. Bedrooms can be placed on either end of the cabin. 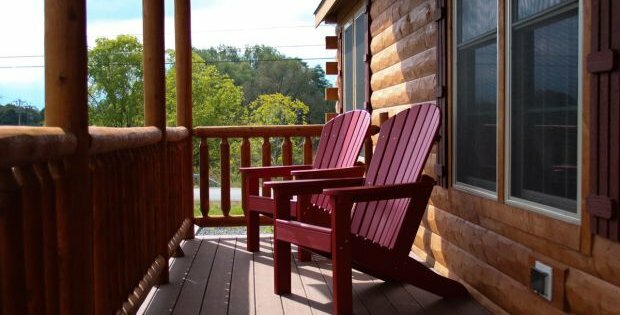 Whether you use this as your permanent home or a weekend retreat, the Keuka cabin offers plenty of room for your family or relatives! HALF-MOON, HALF ADVENTURE, 100% FUN!